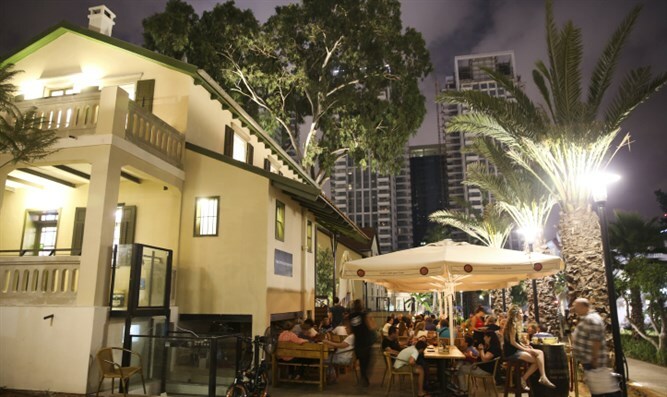 Knesset committee approves measure barring discrimination against Shabbat-observant businesses. The Knesset Labor and Welfare Committee approved on Monday for the second and third readings a bill banning discrimination against businesses which observe the traditional Jewish day of rest. The bill, proposed by MK Yigal Guetta (Shas), stipulates that owners of commercial properties will not be allowed to force businesses renting from them to operate on Shabbat or to demand compensation from the business due to its refusal to open on Shabbat. In addition, renters will be unable to cancel contracts over the business operator’s refusal to work on Shabbat. At the request of committee chairman Eli Alaluf (Kulanu), the final version of the bill included a provision permitting owners of commercial centers to require providers of certain basic services, such as security and parking, to operate on Shabbat. Following its approval by the committee, the bill heads to the full Knesset, where it is expected to be voted into law. In explaining the rationale behind the law, MK Guetta cited a recent incident in the Sharona Market in Tel Aviv. A representative of the Justice Ministry, Aya Dvir, warned that the bill impedes the right of business owners and renters to reach mutually beneficial contracts.